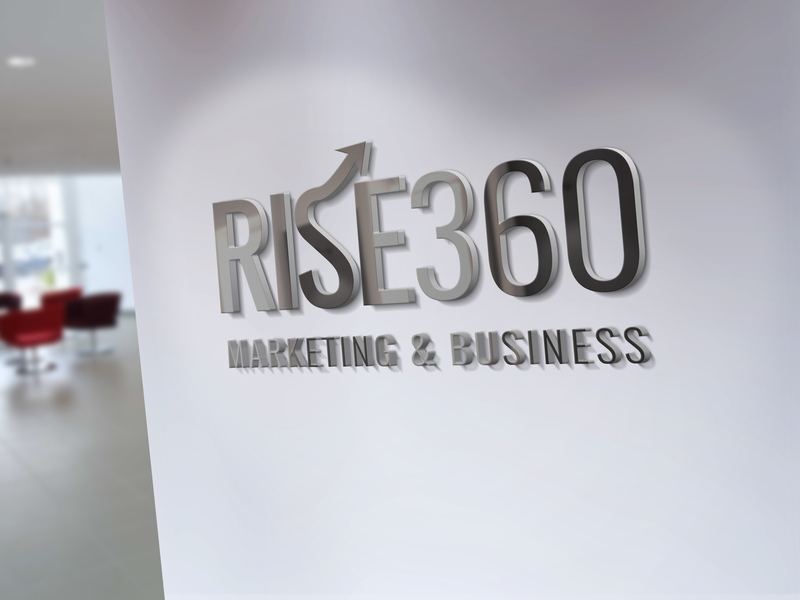 We are the Rise360 Marketing & Business Agency. We are a group of specialist, curious about discovering new possibilities of business development. Our goal? Finding a new way of understanding the reality that surrounds entrepreneurs and their clients. Firstly, we put relations first – each of our clients has our full support that always goes beyond what’s written in the contract. Secondly – what we do is effective. 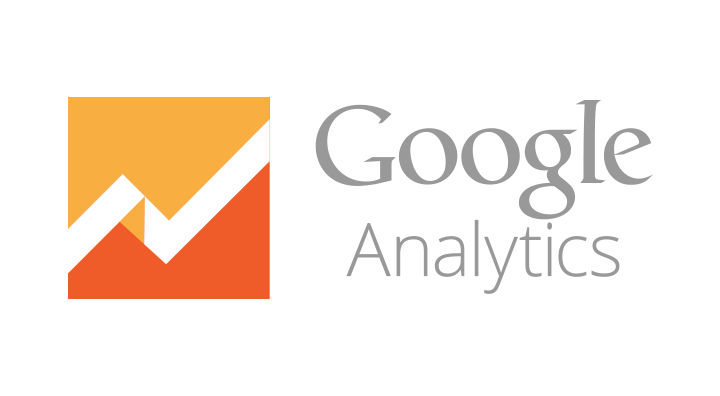 We always measure the effects of our work. Thirdly – we deliver technological and marketing solutions in an approachable way. Our clients always know what we are doing and how it helps them in their way to success. If you are already convinced that you cannot let your business stand by – write to us or call us! We’ll get in on the act! Why does working with us bring so much satisfaction? Our clients matter to us. We’re accessible 24/7. We offer services that solve your problems. Not just look like they would. We advise what should be the next marketing step for your company. We’re at your disposal all over Poland, we’re open to both business and individual clients and we also work in English. We encourage you to develop and experiment within acceptable risk rates, with a sincere partnership. We don’t sell quick and short-term solutions. Our clients deserve better. Czy Twoja strona WWW może sprzedawać 2x więcej?